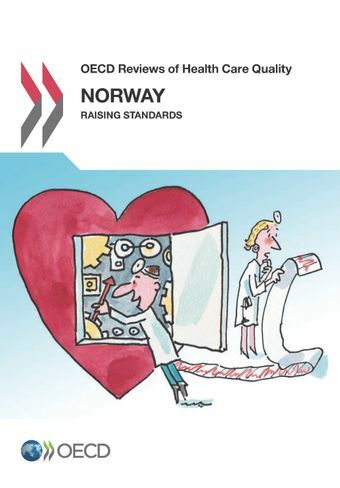 Through the 2012 ‘Coordination Reform’ Norway set out a strategic vision for its health system, seeking to increase the role of primary and community services, including through a number of financial penalties and incentives. The Coordination Reform’s financial incentives should be a strong driver for municipalities to strengthen care in the community and support early discharge from hospital, but may be working less well to promote good management of chronic conditions and prevent avoidable hospital admissions. The core incentives of the Coordination Reform were directed at service delivered by municipalities, meaning that key players in reducing hospital admissions and promoting coordination of care, e.g. GPs and the mental health sector, have much weaker incentives for change. Under-developed data infrastructures in primary care have limited progress towards securing better quality, and a lack of electronic patient records that are portable across care settings may impede smooth patient pathways across service settings.